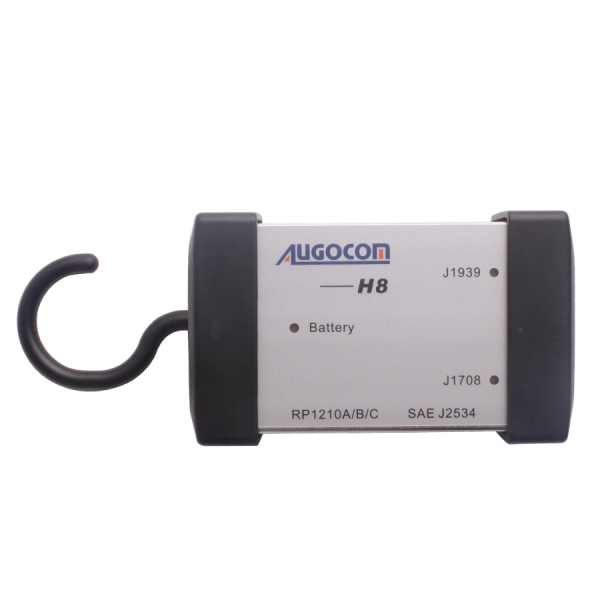 AUGOCOM H8 is truck diagnostic scanner with Software Diesel Truck. 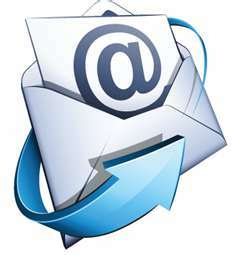 AUGOCOM H8 interface works with all popular Engines. AUGOCOM H8 truck scanner support Heavy-Duty, Light-and Medium-Duty Trucks. USB vehicle-to-PC connectivity, AUGOCOM H8 supports Windows xp and windows 7 32-bit and 64-bit and windows CE compliant Not all applications are included.